A problem with state voting machines in Hydaburg and Metlakatla means final numbers for House District 36 won’t be known for a while. The machines’ memory cards will have to be sent to the Division of Elections to obtain results. There are about 1,350 registered voters in those two communities. Alaska has backup paper ballots, so if a machine’s results are not obtainable, votes can be counted by hand. 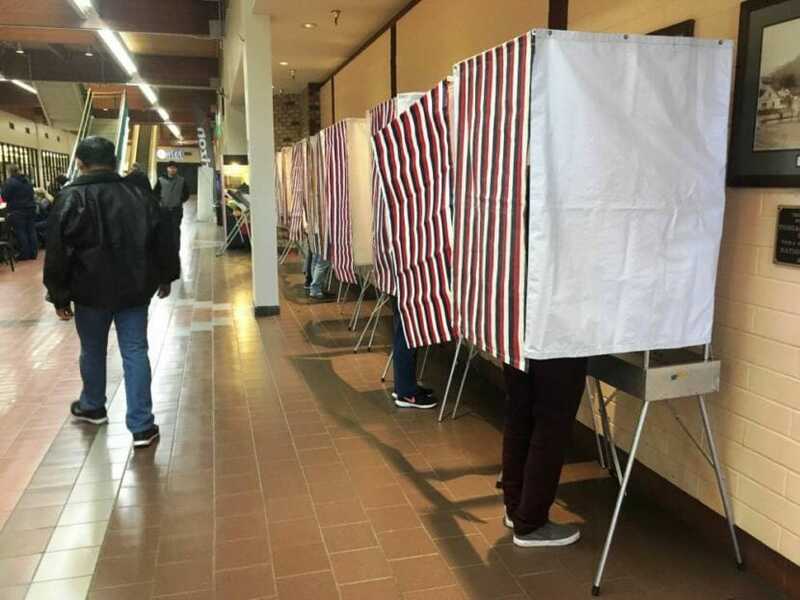 According to Samantha Miller from the Alaska Division of Elections, eight communities in Southeast experienced problems with their voting machines. She said in an email that the problem is with the printout of results from the machines. Once the memory cards have been received, results from those precincts should be available. The other Southeast communities affected by malfunctioning voting machines are Craig, Klawock, Thorne Bay, Sitka, Kake and Haines. As of Wednesday there are reported results from only eight precincts in House District 36. The numbers that are available show incumbent Rep. Dan Ortiz leading challenger Trevor Shaw by more than 800 votes. Ortiz has a total of 2,929 to Shaw’s 2,096. Ortiz won in each of the eight precincts, although some of the margins were close. In Wrangell, for example, Ortiz led by just 40 votes. KCAW in Sitka reports that incumbent Rep. Jonathan Kreiss-Tomkins leads over his Republican challenger Richard Wein, but it’s a closer race with only 302 votes separating the two candidates. Outstanding votes from the six precincts yet to be counted in House District 35 could change the outcome. In other races, the majority of House District 36 voters preferred incumbent Rep. Don Young over challenger Alyse Galvin for the U.S. House of Representatives, and Republican Mike Dunleavy over Democrat Mark Begich for Alaska governor. The district soundly rejected Ballot Measure 1.